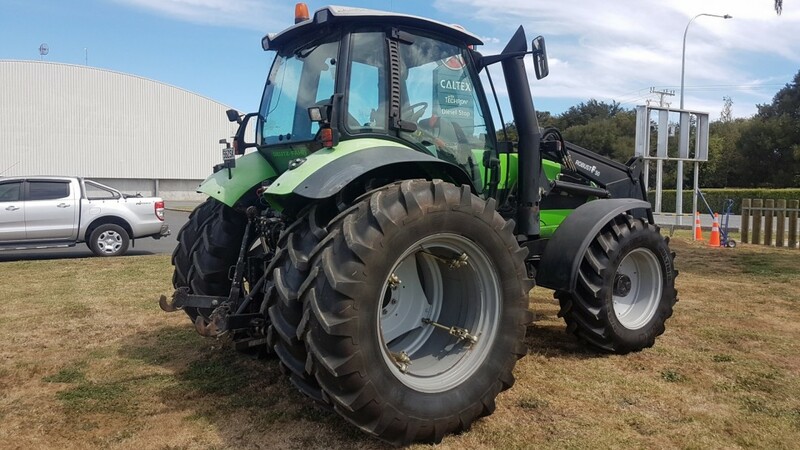 Deutz Fahr Agrofarm 420,4 cylinder turbo engine, 99HP, 44x rear remotes, good rubber, honest engine hours, tidy workhorse fit for any farm set up. 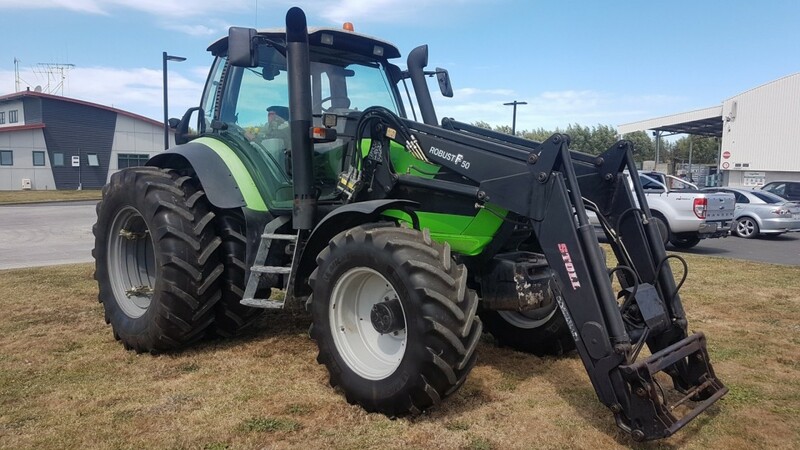 Deutz Fahr Agrotron M620, 155 HP Deutz 6 cylinder engine, 120 lpm hydraulic flow, 540/540E/1000/1000E PTO, 24x24 partial power shift transmission, Stoll FEL w/euro hitch, on duals. High horse powered high spec tractor priced to sell, fitted with dual's for added traction and stability making ideal for ground work or climbing around those rolling hills. Don't miss the opportunity to add this to your fleet to help run the dairy farm, dry stock or contracting business.